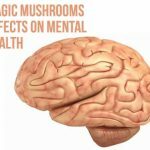 Magic mushrooms effects on mental health. 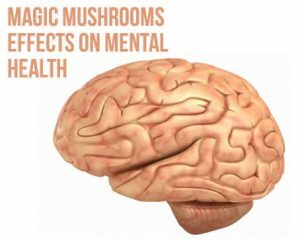 Since 2008, medical researchers have become more and more interested in the effects of magic mushrooms on individuals’ mental health. The psilocybin found in Shrooms has been found to trigger certain serotonin receptors in the human brain, which could be linked to easing mental illnesses. The medical ‘psychedelic renaissance’ of recent years has seen experiments involving other hallucinogenic drugs such as LSD and MDMA tested for similar effects. Unpaid trials involving magic mushrooms to moderate the symptoms of mental illnesses in the UK were filled with participants; people disappointed with their own, prescribed anti-depressants. 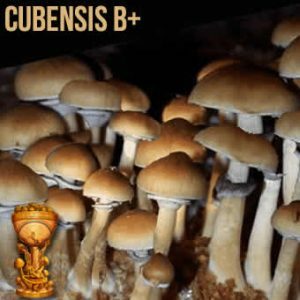 The controlled experiments found that some participants saw very positive effects after being given doses of psilocybin. One participant claimed he no longer felt depressed. A separate London study experimented with magic mushrooms as a short-term solution to aid depressed patients displaying previously prescribed treatment resistance. 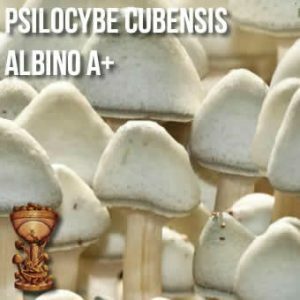 The study showed the effects of the psylocibin found in the mushrooms could help patients to overcome resistance. Despite this, doctors agree that there will need to be further, more conclusive studies undertaken into the mental effects of magic mushrooms before they are considered as a medical treatment. Are magic mushrooms addictive? Ask any shroomer and they will flat out say no. 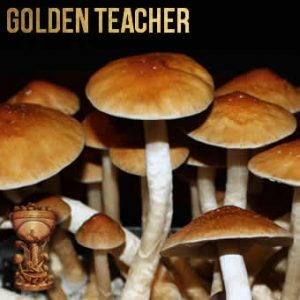 But ask the professionals who want grant money and they will say psilocybin dependency and psychological addiction are two substantial factors that must be explored before use of the drug. 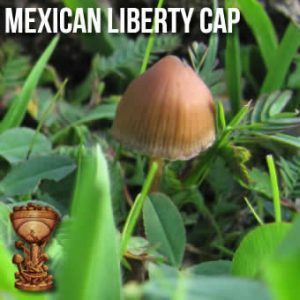 California is working hard to legalize Shrooms and maybe in the near future magic mushrooms, in a medical sense can be approved and sold at magic mushrooms dispensaries around North America. Canada will have legalized recreational cannabis starting in the summer of 2018 and shrooms are likely to follow suit in the near future. 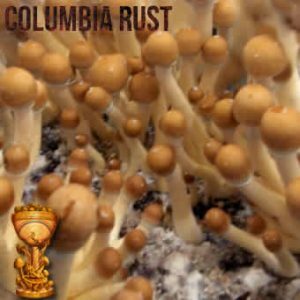 With all the heroine addiction and fentanyl deaths, magic mushrooms could be the answer to these big problems hard drugs cause society. Not just mental health issues but the epidemic of death by overdoses as well.